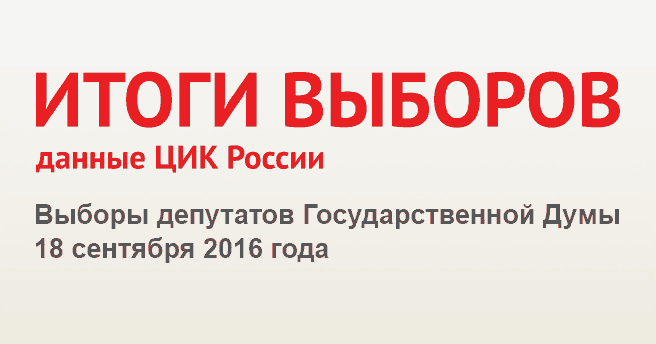 The Golos Movement has prepared its third report dedicated to the elections that will take place in Russia on the single day of voting on September 9, 2018. 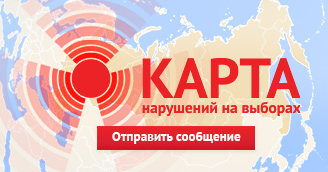 The monitoring activities primarily concerned the off-year elections to the State Duma of Russia that will take place in 7 single mandate districts, as well as the 22 gubernatorial races, 16 elections to the regional legislative assemblies, 12 elections to the representative bodies of regional capitals, and 4 mayoral races. 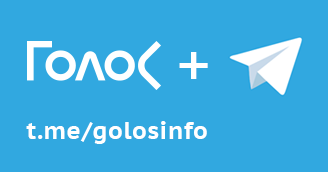 Golos specifically monitored for the adherence to the principles of equal rights of different candidates and parties in the course of the election canvassing, and tried to determine to what extent the state and public resources were used legally or illegally, fairly or unfairly for the purposes of election canvassing. 1. 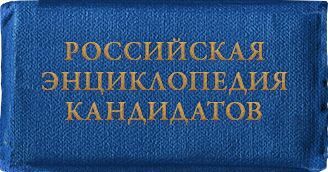 Institutionalized abuse of administrative resources has become an inalienable part of the Russian elections. It is used at all stages of the campaign. At the stage of nomination and registration, it was used to exclude competitive opposition candidates from the elections . This has resulted in the expected decline in the citizens’ interest in the elections. At the stage of the canvassing, administrative technologies became virtually the only working mechanism for mobilization of voters. Information about voter coercion is coming to us from Novosibirsk, where the district administrations demand that the heads of the enterprises guarantee the turnout of their employees at the early elections of the regional governor. 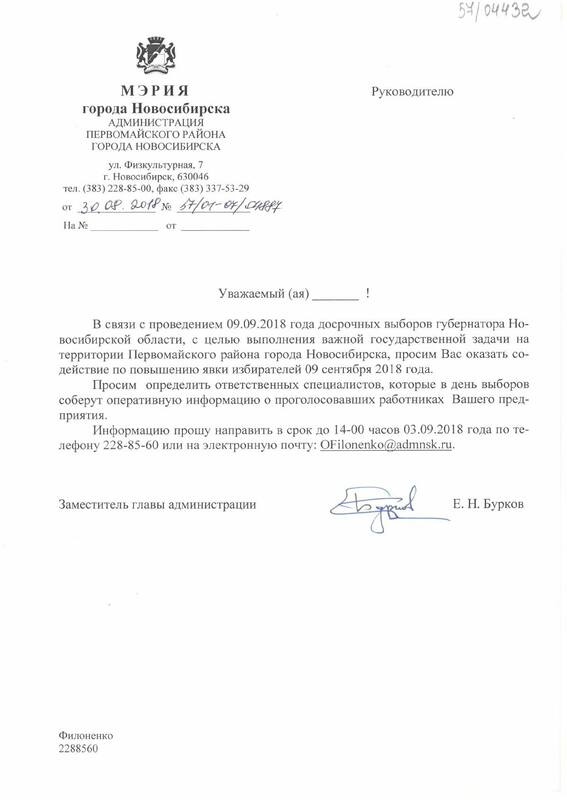 Complaints about administrative pressure to vote have been received from the employees of Mosvodokanal in Moscow and Gazprom Gas Distribution Ivanovo at the town of Shuya in the Ivanovo Region. Similar reports have been received from a number of other regoins. 2. In view of unpopularity of the pension reform and decline in the level of general support for the government, the authorities find it beneficial to “drain” the voter turnout in order to prevent the protest voters from coming to the ballot stations. At the same time, the standard of information distribution, established in the course of the presidential elections, prevents the creation of the information vacuum like it was done around the elections in previous years. Nonetheless, the official and unofficial election organizers not so much attempt to attract the wide variety of voters to the ballot stations as they imitate this activity. 3. Simultaneously, the importance of the targeted mobilization of electorate that is controlled by the authorities is growing. As a result, administrative pressure on specific groups of voters has increased in many regions. In the last days, we have received a growing number signals about coercing the voters to partake in the elections or about attempts to bribe them. For example, in order to mobilize the voters, the organizers use various government and municipal programs, in which determination of projects for priority financing is tied to the voting results at specific ballot stations. At times, such voting resembles blackmail of voters. 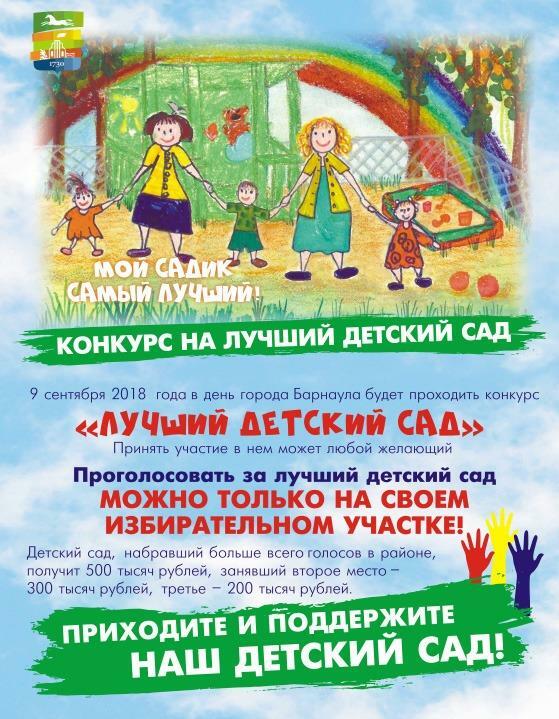 In the city of Barnaul, in the Altai Region, the authorities use the program for financing of kindergartens to mobilize the voters: on the day of the election, the residents will be able to select 15 kindergartens that will receive up to 500,000 rubles of municipal support each. Consequently, the dozens of other kindergartens won’t be able to receive anything. 4. Against the backdrop of the decline of citizens’ interest in the elections, we are seeing the tendency to replace the political motivation to partake in elections with financial incentives. This results in decreasing awareness of the choices that people make and the further decline of respect and trust towards the institution of elections as a whole. 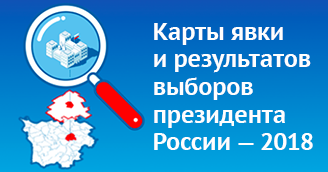 The financial incentives that will be used in the Russian regions to attract the voters to the ballot stations on September 9 include valuable prizes, discount cards of the local stores, and tickets to the concerts of Russian pop stars. 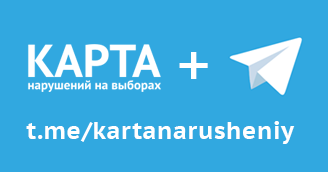 Sometimes, information about such incentive programs is distributed along with campaign materials of the candidates that represent the local authorities. 5. 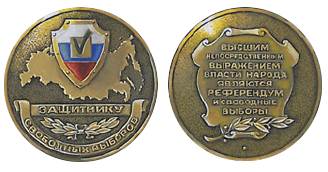 Administrative resource manifests itself through participation of officials, government and municipal employees and employees of public sector companies in the canvassing activities and events; the use of the premises owned by the government or municipal authorities in the interests of certain election participants; the use of public and government events in the interests of administrative candidates; ceremonial activities and “working visits.” Such visits are made not just by the acting heads of the regions who run in the gubernatorial elections, but also by the President of Russia who uses such visits to provide support to the current regional heads. As of the end of August, the President has held meetings with heads of 18 out of 22 regions where gubernatorial elections are organized. These meetings were actively covered by the federal and local media, and served as a key event in the campaign of each candidate. It should be noted that the other candidates are most often mentioned as part of the group in the digest articles with texts empty of any notable content. 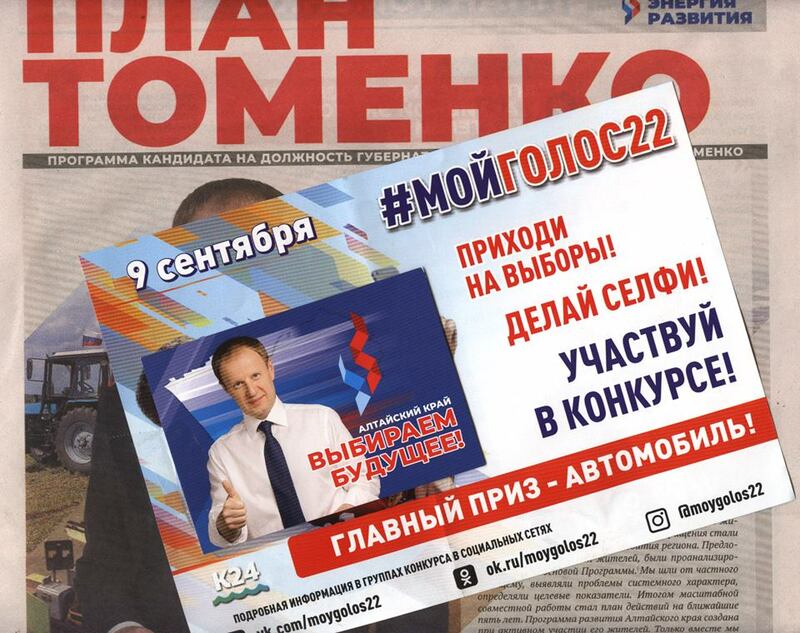 An even more illustrative example comes from the gubernatorial race in the Krasnoyarsk Region, where campaign materials of the candidate Alexander Uss are confusingly similar to the public service advertising that’s also paid for by the regional administration: the colour scheme, the set of fonts and the arrangement of elements are visually consistent with each other. 7. Inequality in media access could be partially offset by flamboyant campaigns run by the opposition candidates, but in the majority of regions gearing up for the elections, the campaigns are virtually invisible to the voters: there are very few agit-prop materials, and the slogans and themes of campaigns feature a set of banal cliches. Having said that, in many regions the candidates and employees of their campaign headquarters often find themselves under administrative and at times criminal pressure to prevent them from running their campaign. 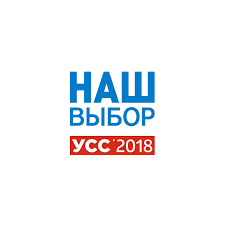 The most striking example is demonstrated by elections to Yekaterinburg City Duma, where employees of different parties and self-nominated candidates, as well as their relatives and some journalists became the victims of physical attacks. 8. The debates organized for the upcoming gubernatorial elections also failed to become the mechanism for effectively raising the voters’ awareness of the candidates’ election programs and personalities. The acting heads of regions often refuse to partake in the debates. 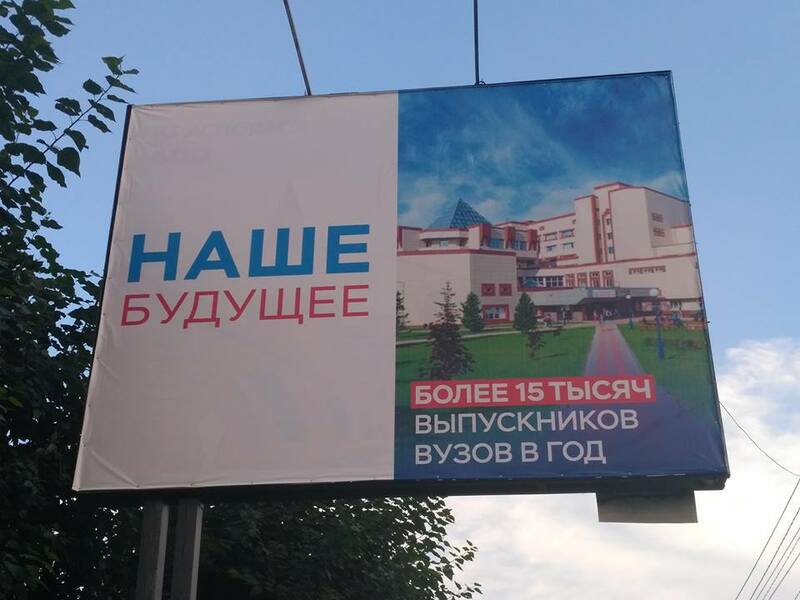 In 2017, seven out of 16 governors (44%) took part in the debates, but in 2018, it was only five out of 22 (23%): Alexander Gusev (Voronezh Region), Alexander Moor (Tyumen Region), Andrei Klychkov (Orel Region), Alexander Burkov (Omsk Region) and Andrei Vorobiev (Moscow Region). The other 17 administrative candidates didn’t risk meeting their opponents on air, and this was the consequence of the virtual lack of public politics in Russia and unpreparedness on the part of the current governors to take part in the open discussion. Having said that, the existing format of the debates often prevents the voters from getting a clear sense of the candidates’ positions on the most relevant questions, such as the pension reform. This also testifies to the contractual nature of the campaign as it was run in many regions. 9. Election commissions in the regions are still controlled by the authorities and often execute their directives. 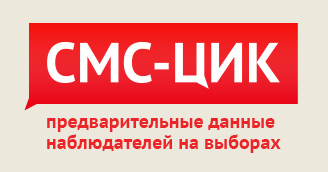 For example, a number of reports were published in the regular and social media about situation in the Moscow Region, where members of election commissions are coerced to falsify the results. On August 27, one of VKontakte communities published a post from supposed members of election commissions in the town of Lobnya. They reported about the “closed-door meeting” with municipal head Evgeny Smyshlyaev. 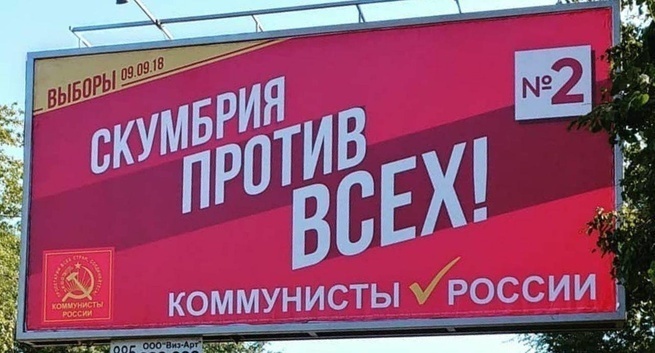 The post’s authors wrote that Smyshlyaev demanded that they organize the “home voting” in the “correct” way, which meant planting no less than 200 votes for the acting regional head Andrei Vorobiev. 10. Existing legislation does not guarantee the equal rights of the candidates. The acting heads of the regions along with other government and municipal employees who take part in the elections actively use their official position to create advantages for themselves in the course of the campaign. This manifests itself both as covert canvassing under the guise of informing the citizens about the candidates’ current job activities and as the use of controlled administrative resources. This problem could be resolved if such candidates were forced to take the obligatory vacation for the whole duration of the campaign. 11. In the last weeks before the election day, there has been a growing number of incidents when the candidates in the last few remaining competitive races were removed for the violation of intellectual property rights in the course of canvassing and other insignificant offenses. We believe that this should not deprive the voters of their right of choice, while the candidates’ contestable actions can be resolved within the framework of the civil legislation. 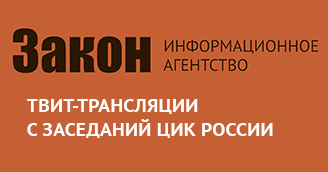 Golos Movement suggests the review of regulations that allow removal of candidates for the violation of intellectual property rights, especially when the systemic use of public and government resources by other candidates remains unchallenged.